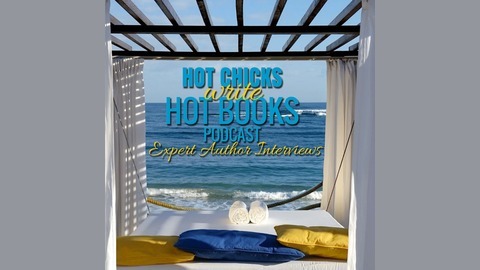 Expert Author Interviews. This podcast is for busy entrepreneurs, business leaders, and professional athletes! Passionate stories of knowledge and expertise to help others build their business and brand. 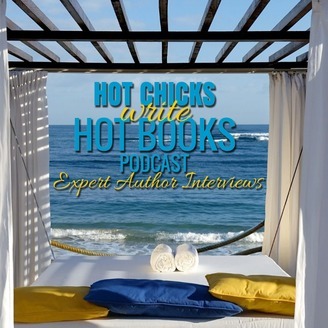 #1 International Bestselling author Jenn Foster and acclaimed TV host Melanie Johnson interview expert authors about how to create, publish, and market their books online.